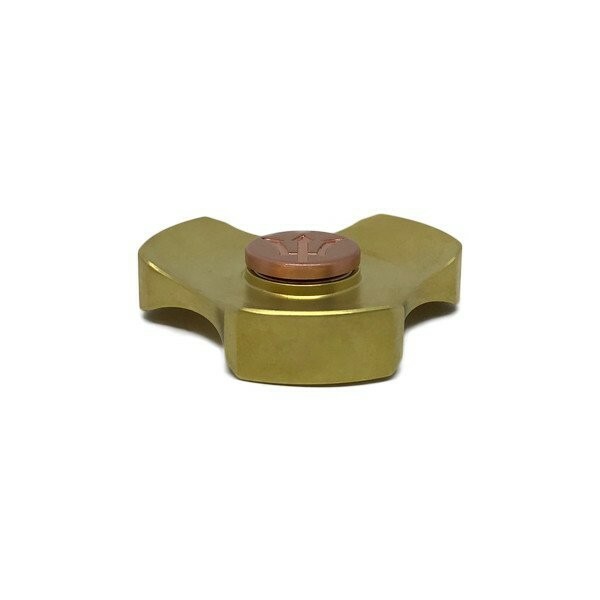 Introducing VC-EDC's Triton mini Spinner. The Triton is an affordable spinner from VC-EDC. It is our longest spinning spinner as to date.